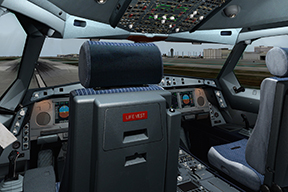 The long awaited update for the amazing Rotate MD-80 is here! Version 1.3 PRO! This update is a free one for all who purchased the previous versions. 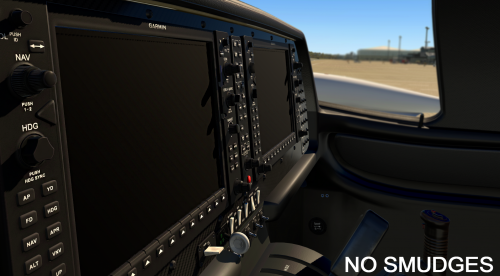 The aircraft is compatible with X plane 10.51 and up and is working in the latest X plane 11 beta. They cannot guarantee that future beta releases will offer 100% compatibility. Rotate has stated they've completely reworked the LNAV & VNAV systems and the FMS includes new pages like PROGRESS and HOLD and offers support for ARINC424 instructions (DME arcs, Procedural turns, conditional waypoints, VECTORS, …). Many smaller systems and older cockpit functions have been upgraded and some newer systems added with much detail. Exterior flood lights, wing and nacelle lights. To purchase this aircraft or upgrade to the latest version please click here - Enjoy! 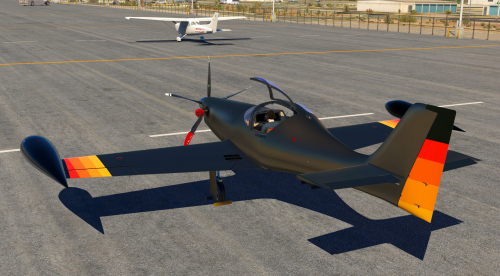 Aerobask, a developer known for their Epic E1000 and Viperjet LXR, have released their long-awaited single engine, super light jet; the Epic Victory. But they did not stop there. When you purchase their new release, you get the LISA Akoya, a nimble, single engine amphibious plane, free of charge. And if you thought that was a bargain, Aerobask is not done there. Along with the two aircraft, you can also download a free Manuae Airport scenery, made available at X-Plane.org, to really enhance your sea plane experience. 1. Corrected ability to override warning that a flight plan .fms file exists when selecting a filename to use when saving the current route. 2. Corrected coding that does not properly detect and reject waypoint misplacement if the waypoint is an NDB, and a VOR with the same NAVID is found before the plugin finds the correct NDB waypoint. 3. Corrected display of the FLT PLAN page when no waypoints have been loaded. 4. Added ability to read tail.txt files, placed in livery folders, allowing the RADIO 1 page to display the actual tail number for the aircraft depicted in the livery. The maximum number of characters that can currently be displayed is eight (8). (Default is ERJ-175). 1. Added X-Plane plugin menu item that will allow the user to select the type of winglets that are to be used. This persists from X-Plane session to session by use of config file. If the config file is not found at first, one is created and the default winglets are used. a. The aircraft has flown, detected by reaching an altitude AGL of at least 100 feet. b. Ground speed is zero. c. The parking brake has been set. 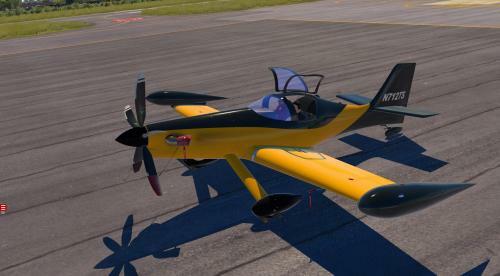 Laminar Research has released X-Plane 10.45 RC-1 to the wild. As per their release, "X-Plane 10.45 is a “small” patch for us in that it doesn’t contain major changes to the code, but it contains a number of features you might like." An update to the global airports. The global airports won’t conflict with custom scenery – new exclusion technology prevents overlapping buildings. Nav data has been significantly updated – lots of bug fixes are in 10.45. The GPS data for the G430 now contains IAFs, so you can fly GPS approaches with proper transitions. Proper prop torque for aircraft that opt in. X-Pilot has a new design! We've implemented a huge upgrade to our forum and news system, and there are many new features as a part of that. Enjoy the new layout and more intuitive user interface! Sundog Software and X-Aviation have announced work on 'Real Weather Connector', a product to work with SkyMaxx Pro v3. Real Weather Connector will enhance and alter the way weather is generated for X-Plane. Real Weather Connector will be released as its own product, but it will require SkyMaxx Pro v3 to work, utilizing downloaded weather data and generate clouds in their actual locations. To read more about the product, and follow Sundog's development, visit X-Pilot's forum thread. JarDesigns has provided Aerosoft Sim News with new previews of their upcoming A330 with Rolls Royce engines. You can see the exclusive preview shots at ASN XP. We also have an active discussion on this project here at X-Pilot. This product continues on JarDesign's successful Airbus series of products. 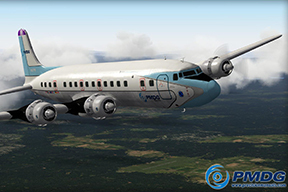 PMDG has officially announced the Douglas DC-6 as their entry product into the X-Plane simulation world. "The PMDG Classics DC-6B is the lead off product in a new breed of products for PMDG that will bring some "old school" aviation to our product lines for Xplane, FSX and Prepar3D. This product will drop for XPlane first- but shortly after will release for FSX and Prepar3D as well- making it the first PMDG product to appear on three different simulation platforms." A topic of discussion can be found here at X-Pilot. The original posting from PMDG may be found on their Facebook page. X-Aviation and Maxx-XP have released an update for SkyMaxx Pro, bringing the version number to 1.3! 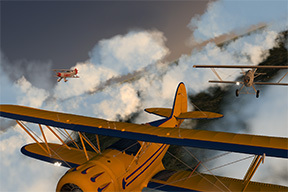 This update includes further enhancements and optimizations in performance, including features like forced cirrus layers for a more realistic environment and higher resolution textures than in previous versions. You can read more about this update here. X-Aviation has a Black Friday Weekend Sale ending later this evening. 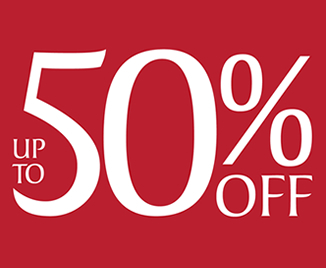 Be sure to jump over to X-Aviation to save up to 50% off on select products! Want to see the ad for coupons? Click here! There are tons of deals to be had for everyone. Don't miss out! 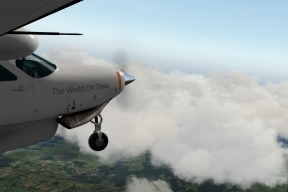 Leading Edge Simulations and X-Aviation are happy to announce the release of the long awaited Saab 340A for X-Plane 10! This aircraft features a study level simulation based on the real aircraft, custom programmed from the ground up! 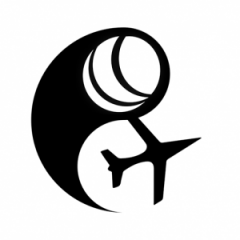 You can grab yours today at the Saab 340A product page on X-Aviation! The Saab 340A is entirely simulated based on the real world manuals. All of the systems are entirely custom programmed, including the autopilot, CRT displays (EHSI and EADI), powerplant, hydraulics and more! 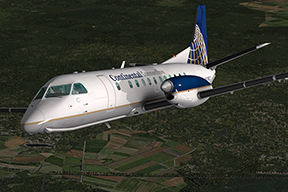 Our entire simulation has been certified as true-to-life by a test group of five real world Saab 340 pilots. They were amazed at our accurate simulation, and you will be too!